The innovative new way to create your own world of color. Ideal for agencies, corporate in-house and freelance designers, this do-everything solution gives you the freedom to design with any color from the visible spectrum, even ones you never thought possible. The innovative new way to create your own world of color. Ideal for agencies, corporate in-house and freelance designers, this do-everything solution gives you the freedom to design with any color from the visible spectrum, even ones you never thought possible. Select colors from Pantone® PMS and Goe™ libraries, image libraries or capture spot colors from just about any surface, plus preview out-of-gamut by paper type. Includes essential color control functions for calibrating displays, projectors and printers with spot color optimization with a fully integrated all-in-one device. Now you can swing from inspiration to production without losing color quality. All-in-One spectrophotometer puts the world of spectral color at your fingertips – easily capture colors and calibrate all you monitors, printers and projectors. A white calibration tile is integrated, so there's nothing to lose or match up to your device. Also includes a protective bag which doubles as an integrated monitor holder and it all fits in the palm of your hand. This truly is your do everything color solution! With both easy and advanced modes for LCD and Laptop displays, you'll master the color jungle in a snap. Easy mode has predetermined selections, so you don't need to be a color expert. For those looking for more control over whitepoint, contrast, brightness or ambient measurements, choose the advanced mode. And, DDC auto detect control will quickly determine if your monitor is compliant and if so, perform all advanced calibrations automatically, delivering a high quality profile. Make ColorMunki Design your new best friend. It's never been easier to bring your vision to life. ColorMunki Design includes a limited seat license with exceptions for camera clubs and educational institutions. ColorMunki Design includes an end user license agreement (EULA) allowing use of the software on up to three computers. Customers acknowledge their agreement to this limited seat license when they accept the EULA during the software installation process. X-Rite ColorMunki allows customers to freely delete the solution from one computer and add to another without requiring any software registration. The ColorMunki activation process is designed to allow the software to connect to the hardware device when first using on designated computer station. Both educational institutions and camera clubs can receive an extension of the license to include unlimited seat license. 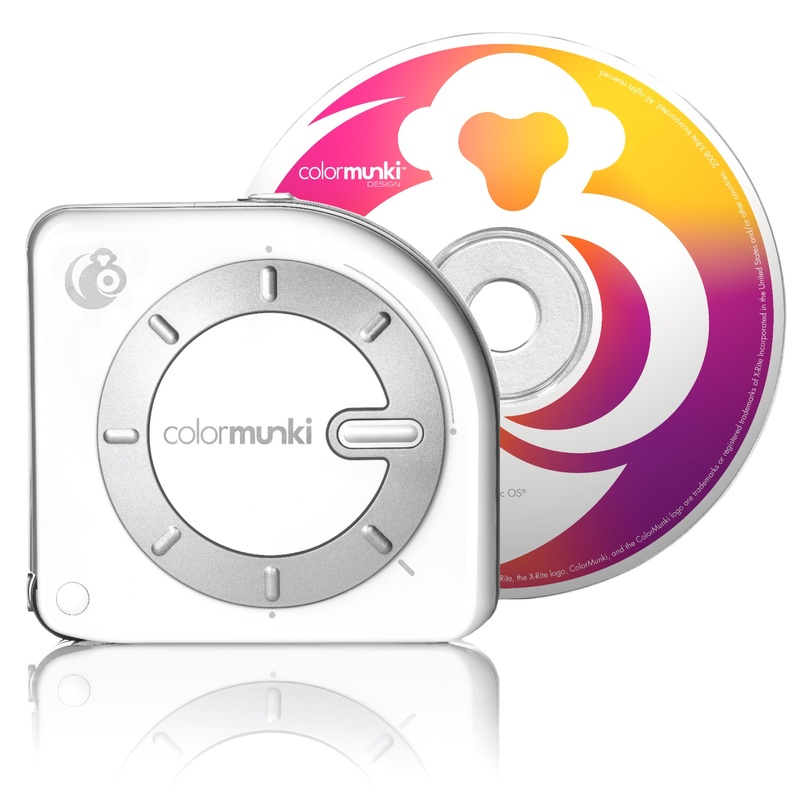 In order to receive such extended usage rights, the customer must first register their ColorMunki. Upon completion of the registration, an addendum to the EULA will be generated and the customer will have to accept the terms of the addendum. Upon acceptance, a PDF of the complete EULA addendum will be provided to the customer.